Is the Guggenheim Abu Dhabi dead? Abu Dhabi remains committed to developing an innovative cultural destination on Saadiyat Island for Abu Dhabi's residents and visitors. Louvre Abu Dhabi is set to open this year, and together with the Solomon R. Guggenheim Foundation, we are unquestionably progressing with the development of Guggenheim Abu Dhabi. The programme and collection of the Museum have been progressing for the past years and we have recently launched The Creative Act: Performance, Process, Presence, the second exhibition of artworks from the Guggenheim Abu Dhabi collection. 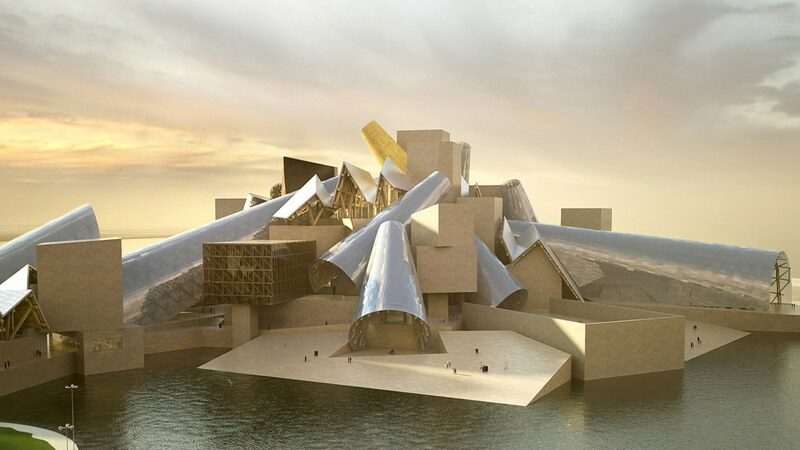 Abu Dhabi Tourism & Culture Authority is continuing the development of the Guggenheim Abu Dhabi's curatorial narrative, collection and educational outreach with the expertise of the curatorial team to bring this museum to life. The beautiful rolling landscape of Northwestern Massachusetts has been the home to important academic institutions for over 100 years. But in the past thirty years it has also become the home of major art museums, including Williams College Museum of Art, the Massachusetts Museum of Contemporary Art (MASS MoCA), and, just down the road, the Clark Art Institute. Now the Berkshire Eagle newspaper and local magazine iberkshires.com are reporting that another important art museum may be located in the region. 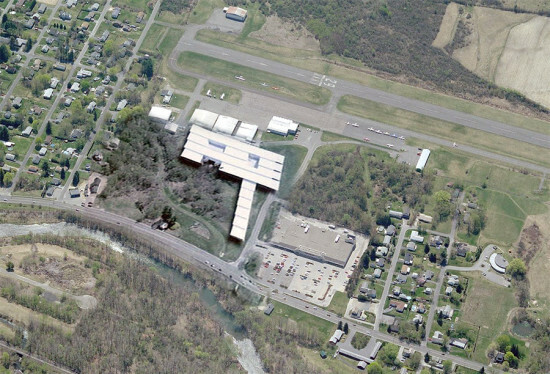 Thomas Krens—the man behind MASS MoCA—is proposing the creation of 160,000 square foot art gallery on the grounds of the local airport. The Eagle reported that Krens proposed the new museum would “be privately owned by a for-profit group of investors and cost an estimated $10 million to $15 million." It would be called the Global Contemporary Collection & Museum and have a collection of about 400 works of art. The museum is only in the early planning stages, but Krens claimed to have been working on its formation for many years. He originally proposed the idea for a site in China. Now, the idea has approval from the airport commission to enter into negotiations with Krens to study its feasibility. The paper also reported that Richard Gluckman of Gluckman Mayner Architects has done the early schematic drawings for the project. The museum would be located in an industrial area, next to the local Stop & Shop and adjacent to the airport runway. Krens was quoted in iberkshires.com saying that the concept for the museum is for it to be “super sophisticated, super inexpensive but elegant industrial architecture, something Richard Gluckman specializes in.” If the project comes to fruition, it will join MASS MoCA’s elegant 1995 Bruner/Cott Architects factory renovation and a 2014 Tadao Ando (with Selldorf Architects) addition at the Clark as important architectural projects in the area.